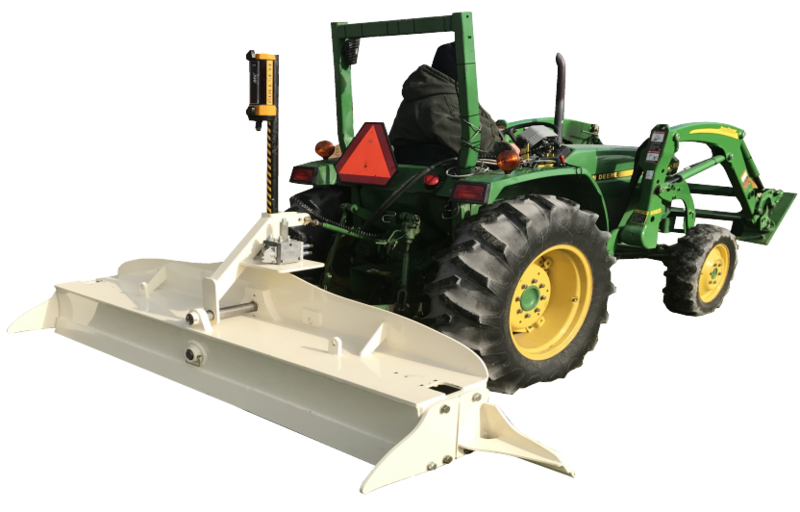 Noblesville, IN, September 1, 2016: IDigBest is pleased to announce the debut of the 3DX – Roller Grader. The latest patent pending attachment has been in development over the past several years. 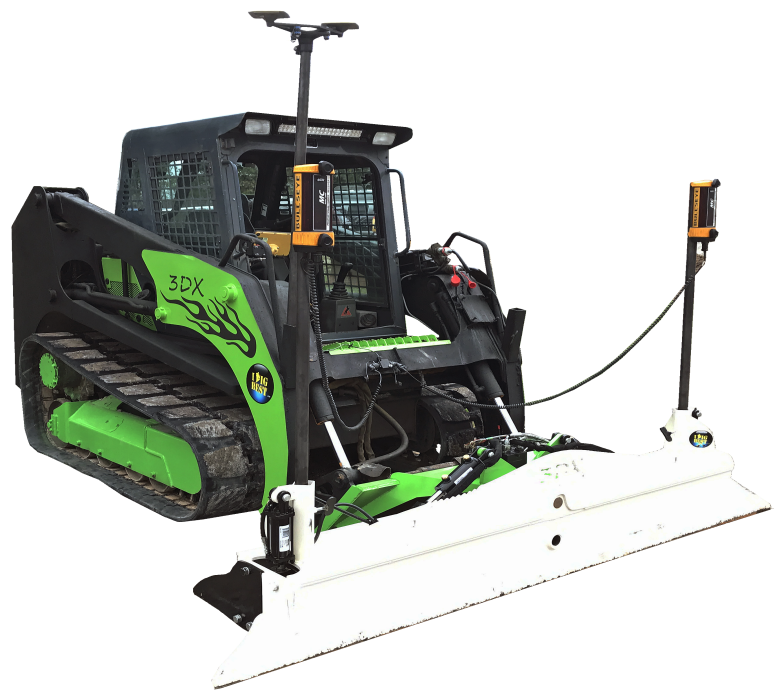 The 3D X – Roller Grader has achieved maximum stability and accuracy through its Low Ground Pressure (LGP) design. 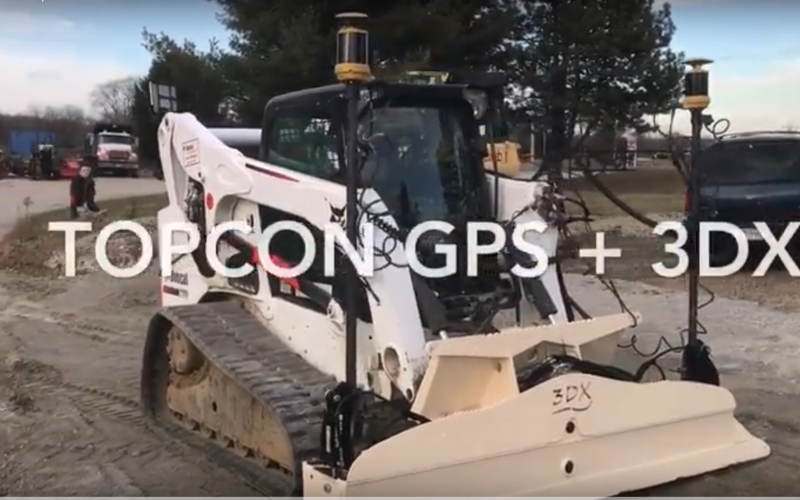 The grading load has been spread out over 10.5’, achieving a result like no other design in any gradable material. The stable, highly sharpened bi-directional cutting surfaces allow for superior results no matter the degree of tilt, roll or complex angle. 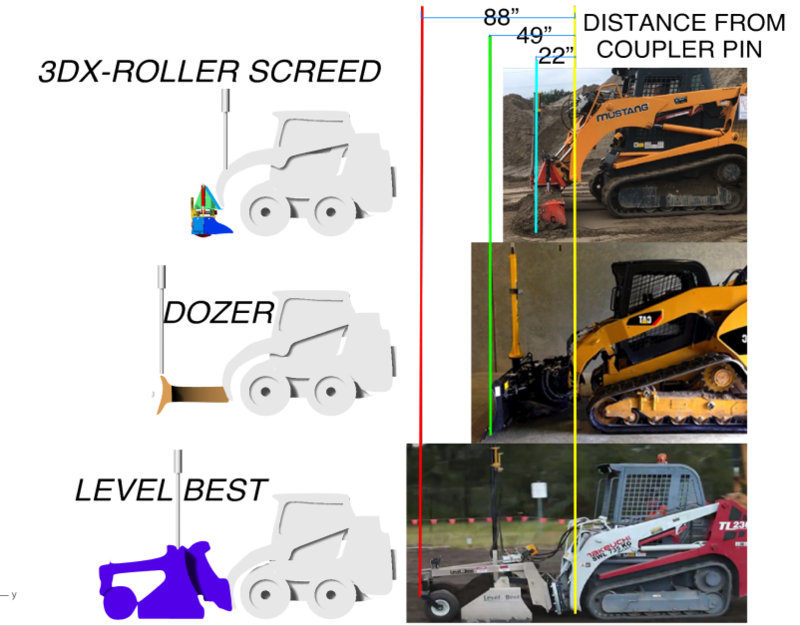 This design allows for high speed grading without the possibility of “crashing” below grade. 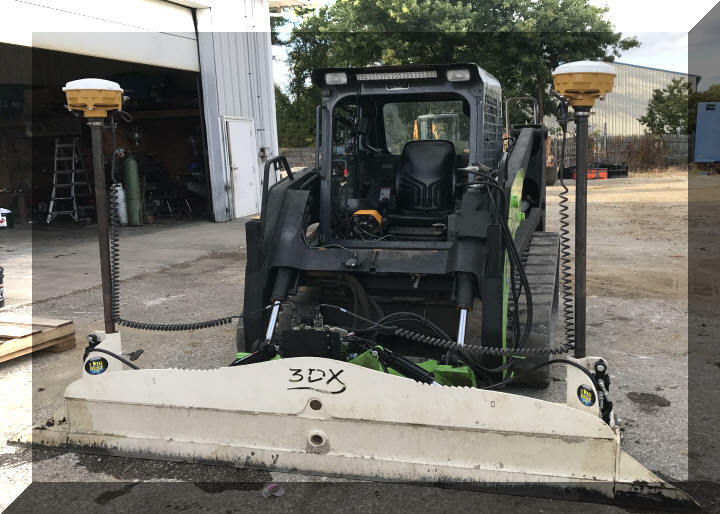 The 3DX grader multiplies your speed and accuracy. The breakthrough design allows for the rollers to stabilize off of a finished surface. 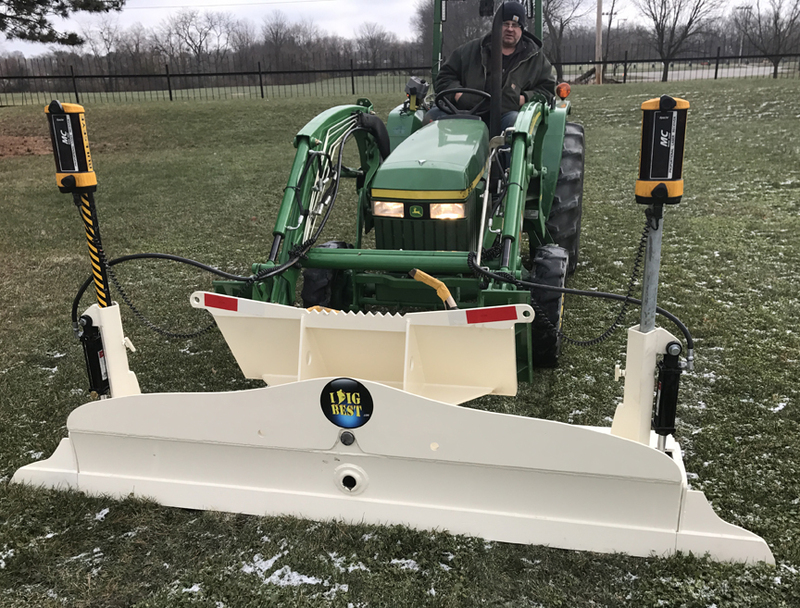 The rollers follow the cutting edge unlike other designs that rely off of wheels in front of the cutting edge. The result is a grader needing to make 1/10 the correction distance resulting in the finest grade achievable. Up to 10’ of grading perfection. 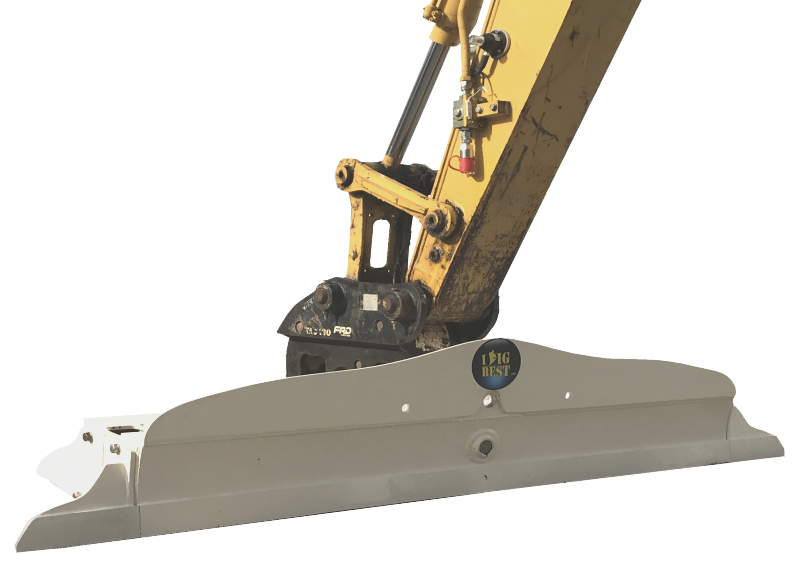 Stability allows for grading at machines maximum ground speed. 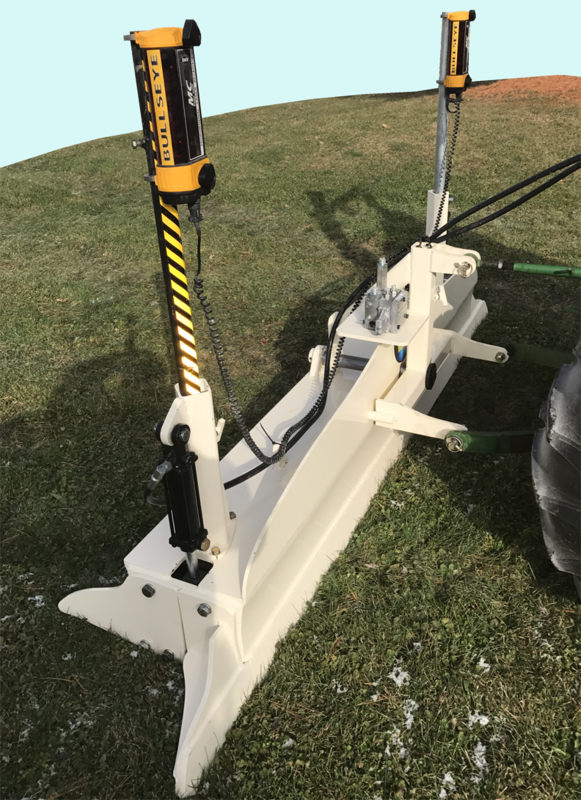 Simple and easy operation on all Excavators, Skid Steers, Backhoes, Front End Loaders, 3-Point Hitches, Gradalls and Articulated loaders. Applications: Concrete Subgrade, Fine Finish Grade, Athletic Fields, Parking Lots and Horse Arenas.